Here is a life changing sermon THRIVING IN A MOMENT CALLED NOW by Pastor Derek Smith from Bolton, England. I admit it. I am in the valley of dry bones. God gave me the Word for 2014 was “My Cup Overflows.” And since then, things have dried up. My ex still isn’t paying child support. I still have not found a job after this broken leg. And this Thanksgiving we were served Foreclosure papers. Yeah. Yippee! So, I am listening to the Word – for hope, for peace, and to build my faith. I really don’t know what God is up to. I have been here in the valley before. But I do know that God is faithful – and He is still on the throne and He has a plan for me and my family. He has opened up new doors for me and my music – I have started playing out in the community lately. And He has provided us a new home to rent that is $150 less a month than the mortgage was. And this house is not falling down around us like the other one. We are blessed – even though our bank account doesn’t show it. God has blessed my husband abundantly with many big jobs. He even has enough work to hire a very good friend of ours. Things are changing. God is good. But it is a journey. 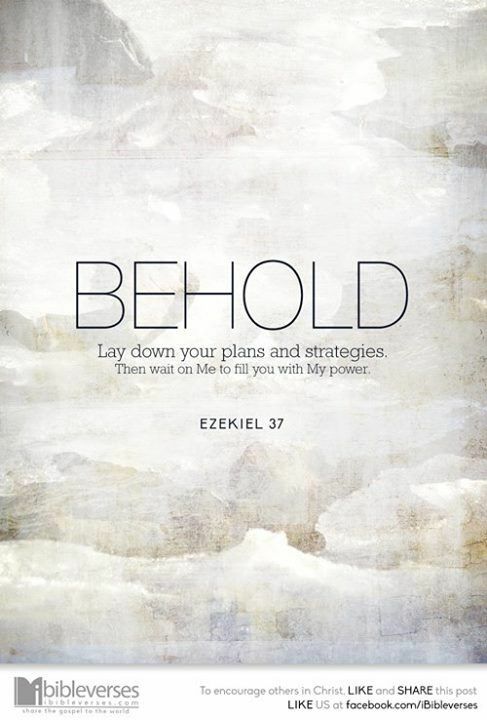 THRIVING IN A MOMENT CALLED NOW is based upon Ezekiel 37. Remember this story? Hey Zeke – lets go for a walk – to the place of death…where nothing grows and there is no life. Sound like fun? Do you miss what God is doing by waiting for something to happen to thrive? Do you have dry places, dead places in your life? 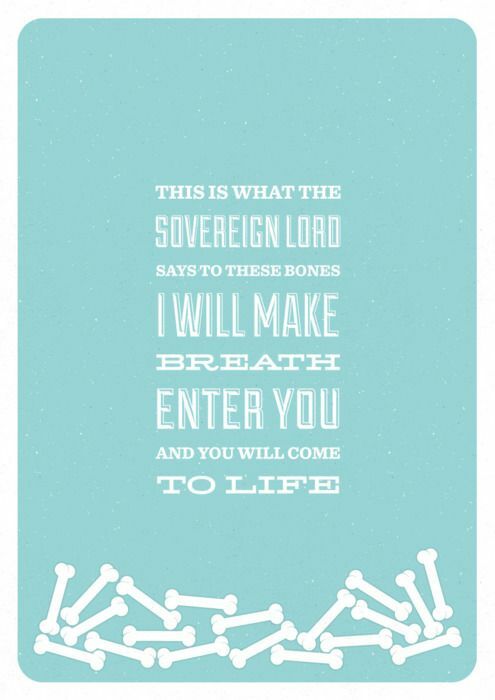 Is the hand of the Lord upon you and has He brought you to the valley of dry bones? Has God allowed you to travel to a place where only God can get you out? Every problem that the non-Christian faces still comes to us. We still have problems, but we have Jesus to help us cope with them. We can’t take shortcuts. We have to embrace the journey that God wants to take us on. Some of us are trying to get OUT of a place God has put us IN. God is NOT trying to punish us – never. That is not His character. Sometimes He allows us to go into places to bring us through so that we can pick up all the incredible testimonies, revelation, and truths that God can’t always get to us.There are diamonds there for us to pick up.There are diamonds in our brokenness. If you are going through Hell – keep going.If you can pick up those diamonds the journey will be shorter. If we learn what to do in the place of death, you can take those diamonds and it will be a shorter trip. God is not making us a child – He is making us a Warrior. The Church is not a Hospital – it is a Battleship. The church is not here to make us comfortable. It is to equip us to go out and be a radical follower of Jesus so you can bring life and light and hope into the dead valleys that people don’t know how to get out of. But you do! Maybe it’s your finances, or your health? Does life feels like you are being surrounded by death? Do you open the front door to your house and feel death? Do people not get you? Are you in the valley of dry bones? Good News – We are not staying in this valley! ” Hearing the Word of God ” . 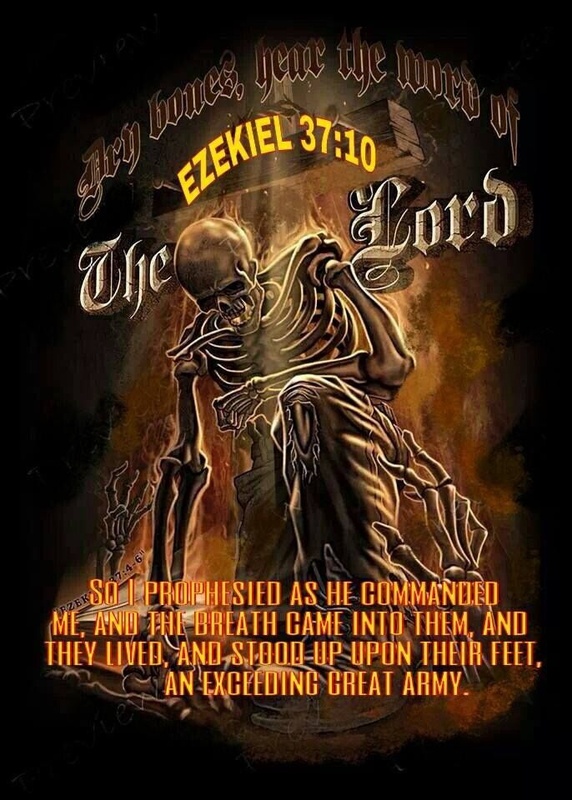 Posted in Healing, Kingdom Authority, Spirituality and tagged Book of Ezekiel, Christ, dead places, dry bones, Ezekiel 37, God, Hope, Israel, Israelite, Jesus, Prophecy, Religion and Spirituality, Son of man, Spirituality. Bookmark the permalink.